Reservations are for 5 or more…For parties smaller than that, seating is first come, first served. 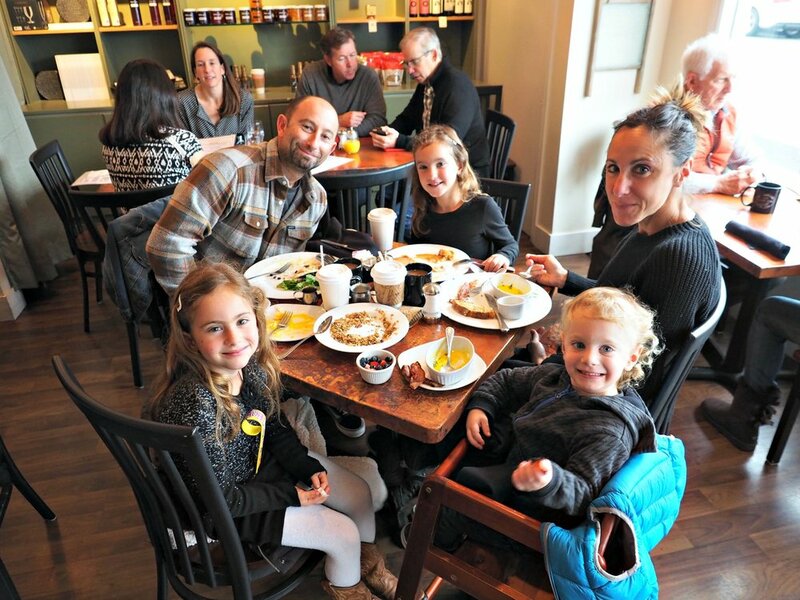 Reservations for parties of 5 or more can be made by calling us at 415-891- 8577 during business hours (7am to 3pm) or in person at Farm House Local 25 Ward Street in Downtown Larkspur. Reservations for Weekends and Holidays of 8 or more guests will be taken with a non-refundable deposit of $10 per guest that will be applied to the final bill. Thank you for your patronage and we look forward to serving you!